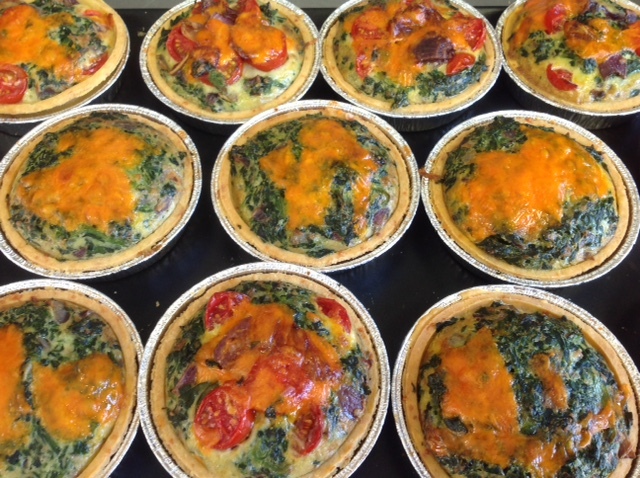 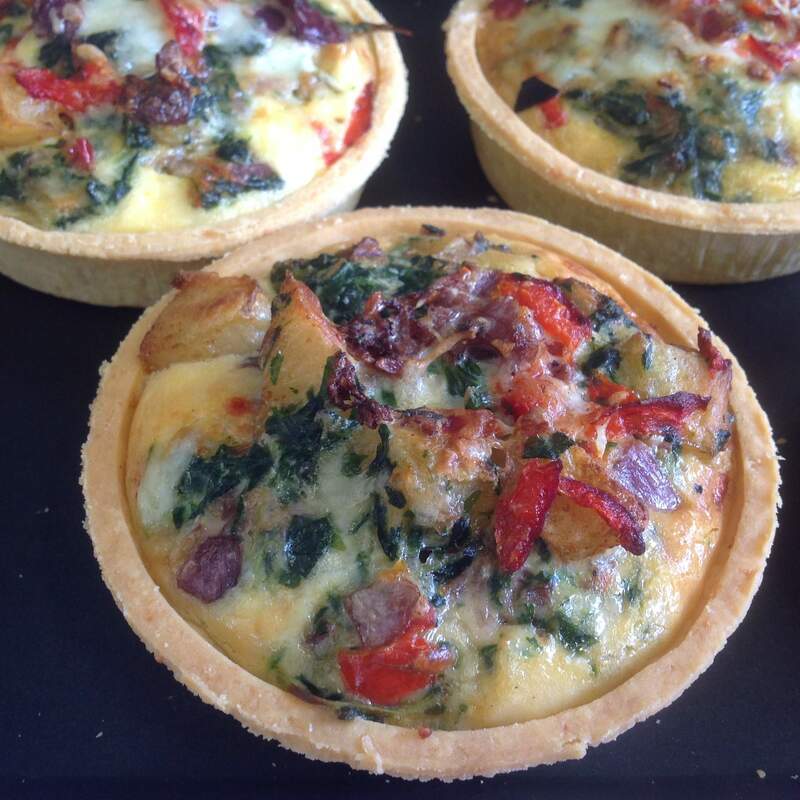 Hot Irish Savoury Tart Potato, red onion, red pepper, spinach and a little kick of chilli! 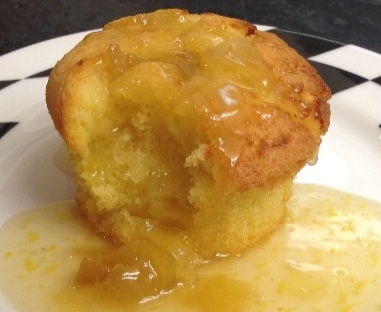 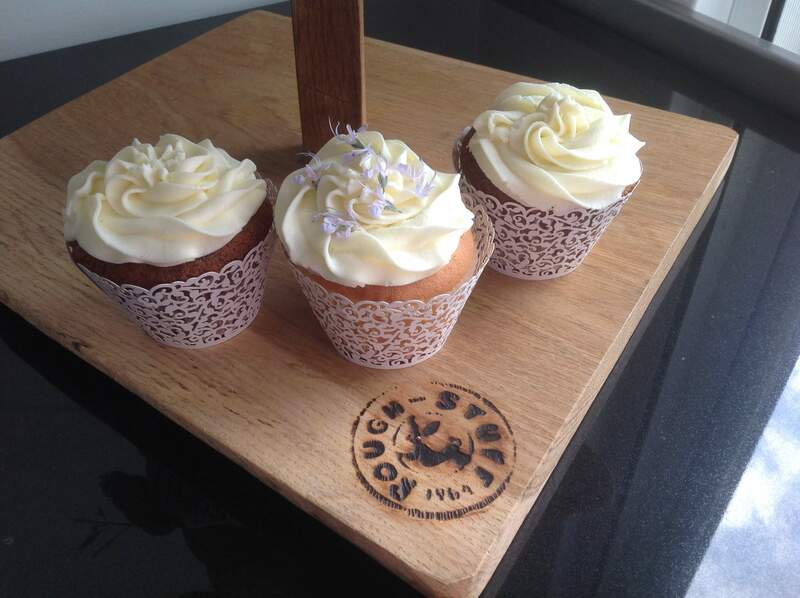 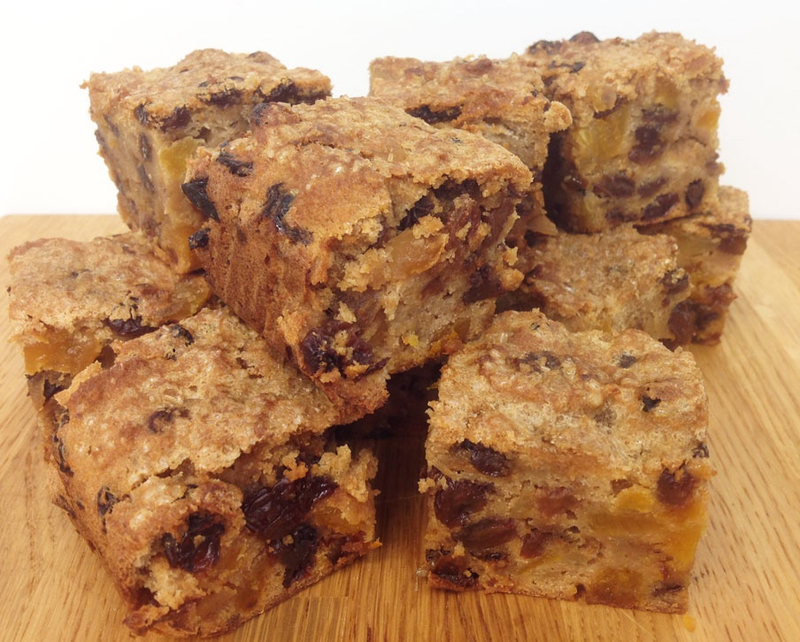 Lemon toffee and sticky toffee puddicakes a pudding or a cake? 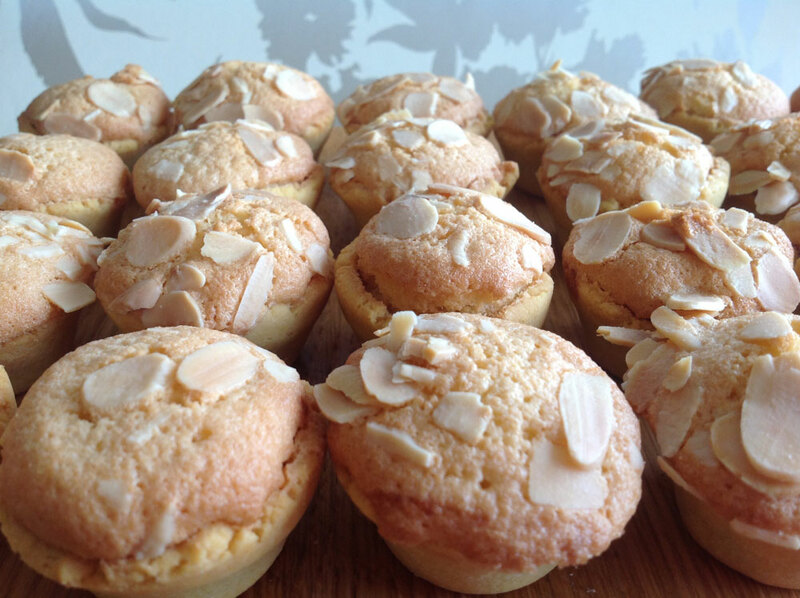 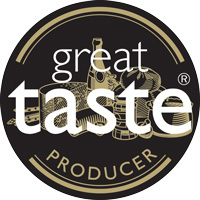 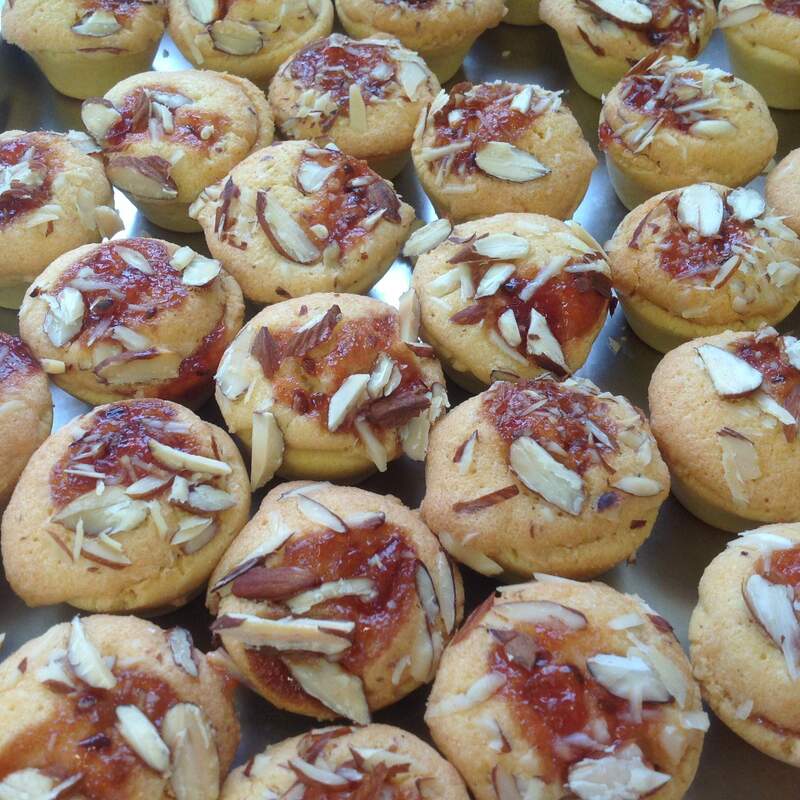 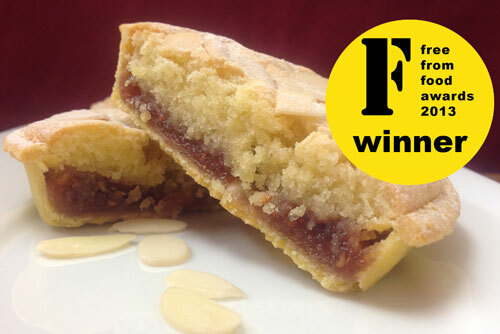 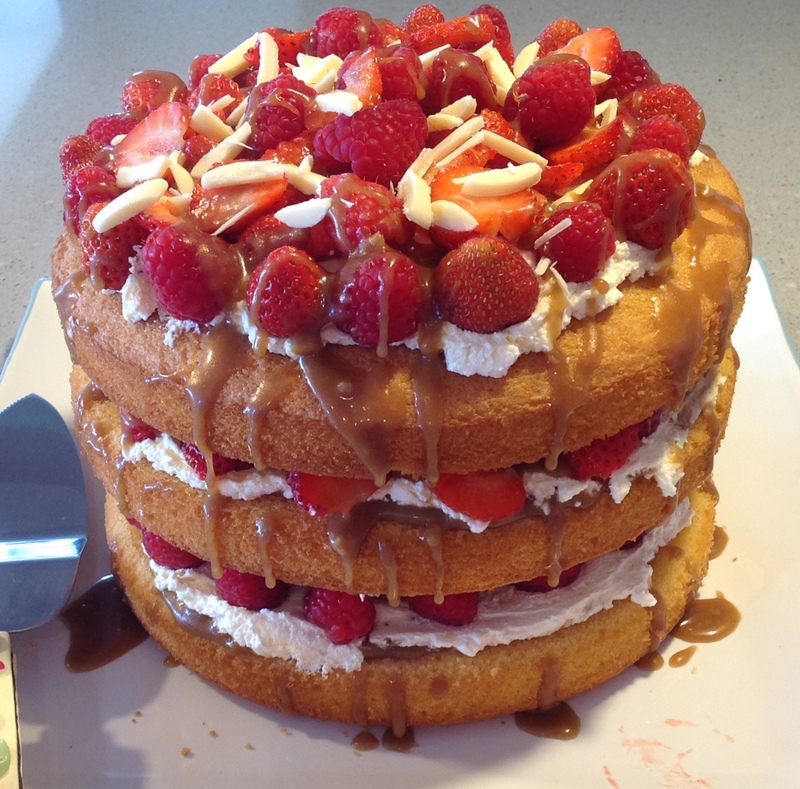 Raspberry Frangipane We make a range of sweet tarts and this tart was a 2013 Free From winner. 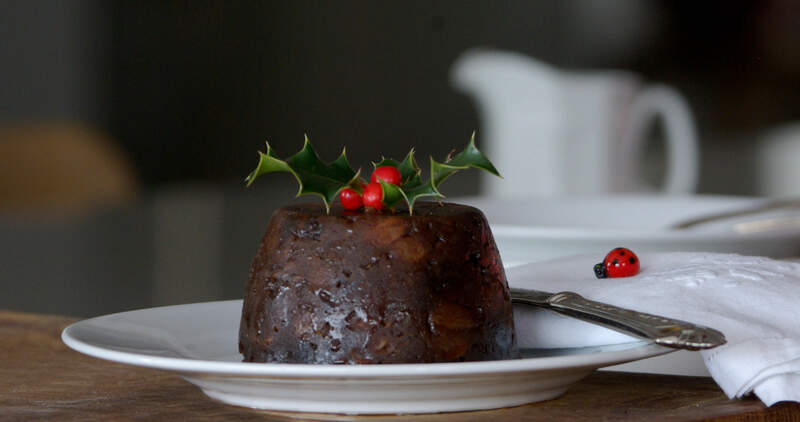 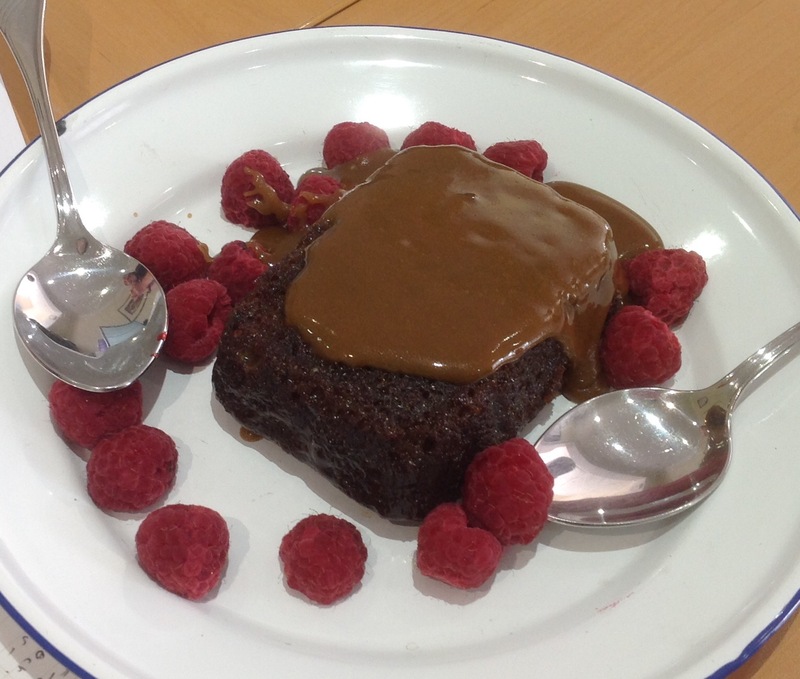 FreeFrom 14 Christmas Pudding free from all 14 known allergens, plus oat & alcohol free too - but still tastes great! 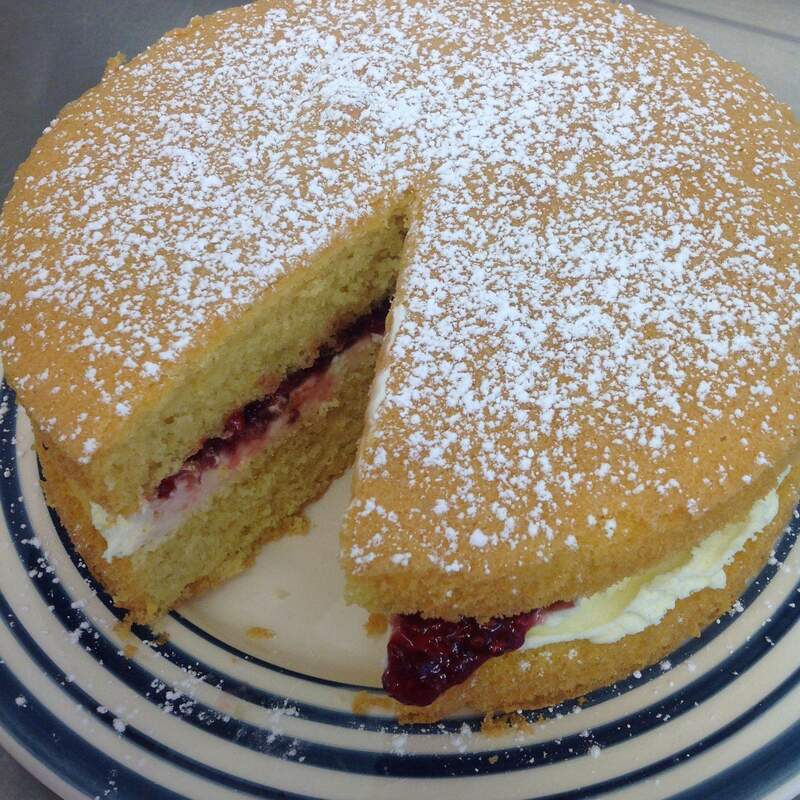 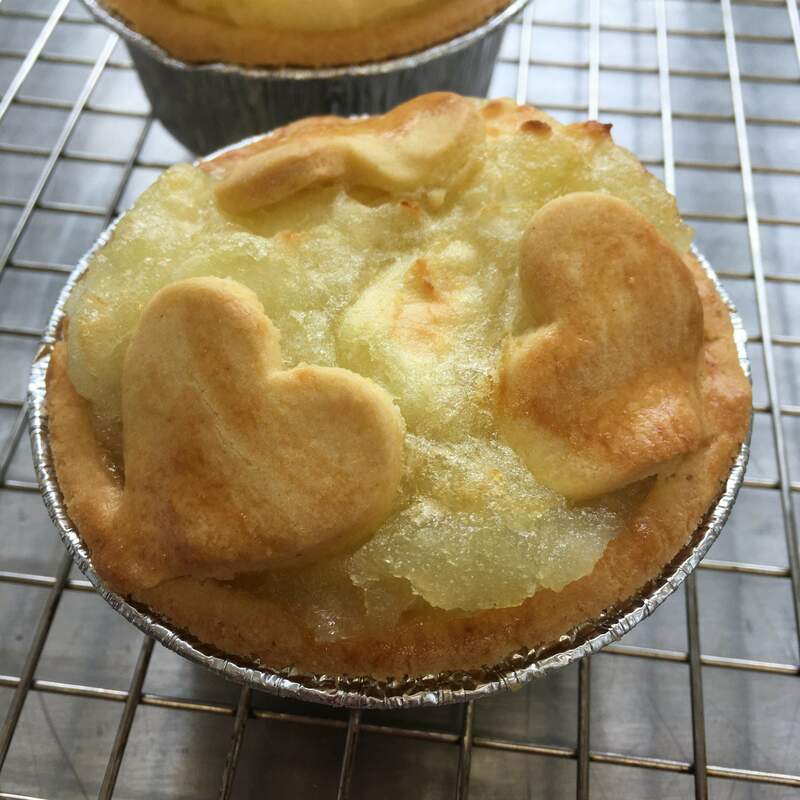 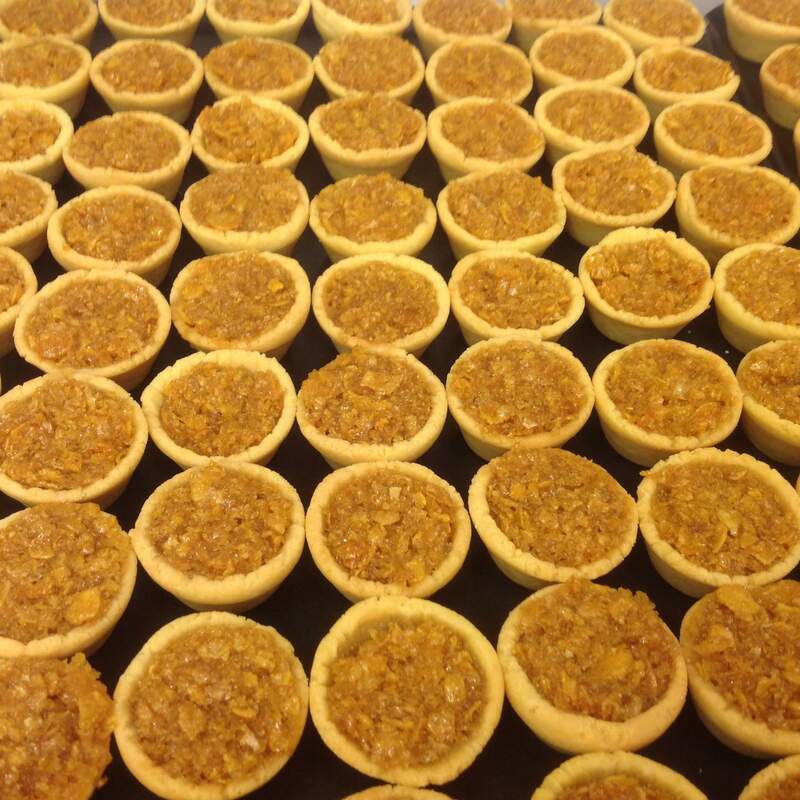 Everything is hand made, even the flour for all our pastry is blended by hand – and of course, everything is gluten free!